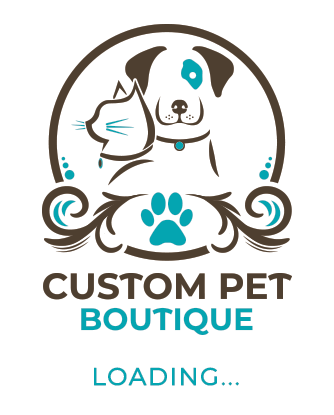 Custom Pet Boutique is owned by Michelle (Miki) Zahner and Wendy Huppe. Our philosophy is to sell and make creatively designed toys with elements of movement and sound using durable pet safe materials- capable of withstanding the roughest cat and dog play. Safe Products are a priority! CAUTION: Mylar is not digestible. Consumption can cause severe gastric distress in small animals. It is recommended that any products with Mylar should not be left with the pet unsupervised. CAUTION: It is recommended that pets be supervised when playing with all Teasers & Toys. Inspect all toys and teasers periodically, & discard any loose material to prevent accidental swallowing. TEASERS are for interactive play. Please hide them in a drawer your pet can’t open when you are not playing with them. Or your pets will hide them from you. 120 MacEwan Park Rise N.W.